I received several samples for our tasting pleasure from Kroger line of stores. All thoughts are 100% my own. Personally, I don’t do regular straight shot reviews anymore. Anytime you’ll see a product on my page there will be a story wrapped around it. It’ll be easy enough to figure out the focus but it’ll hopefully be something you enjoy reading and may come back to. Saying that today I am basically doing a straight review/tell all. 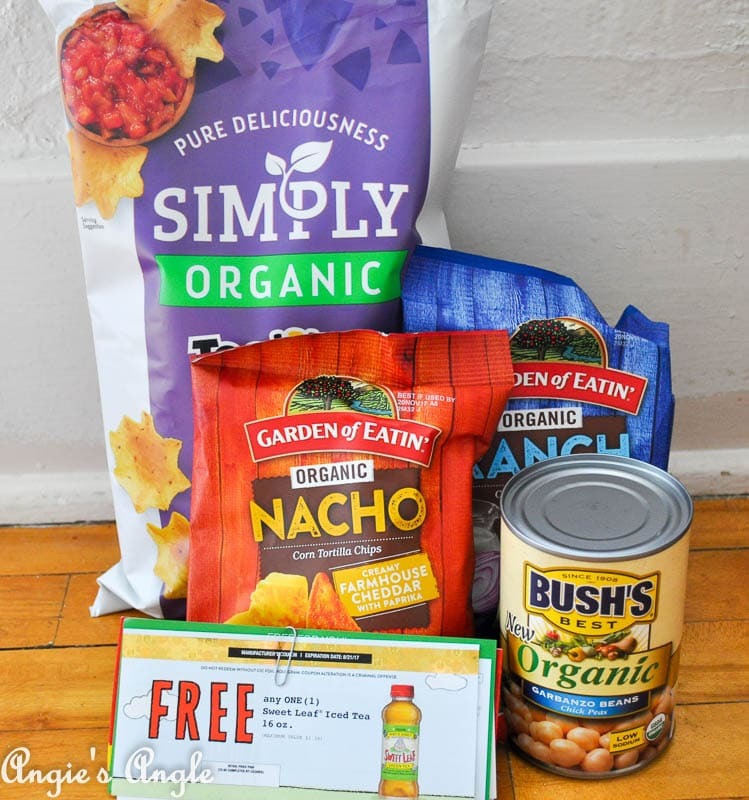 Because I am a member of the MyMagazine Sharing Network, which is a community for Kroger line of stores, I got these awesome products to share with everyone. And not thinking way before hand, I have no real story to tell with these. If you are in the area of a Kroger store, go ahead and apply to the network in the link provided above. There are two different sample sets I received free for our tasting pleasure and telling others about. This was the first set of samples we got. Which is the Tostitos yumminess. 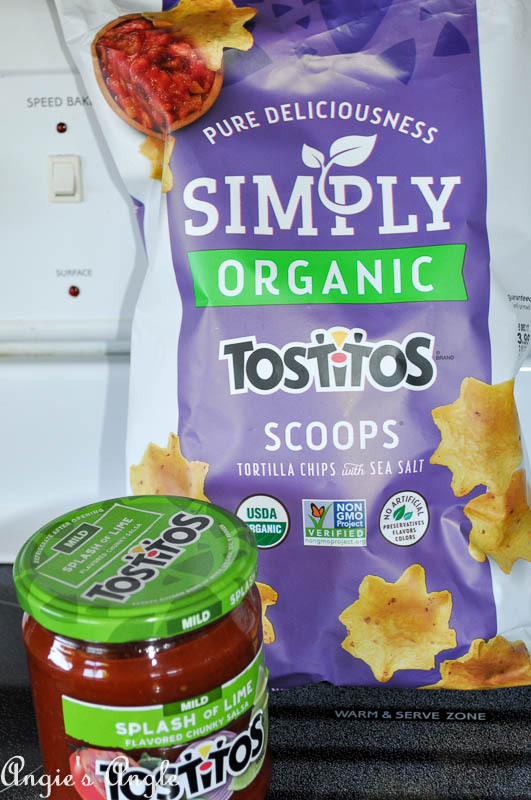 Now we have had the organic Tostitos scoops before and they are so good. Truthfully, I have opened this bag or the bag that came in the second sample set I’ll be sharing. I meant to get the Splash of Lime salsa by Tostitos for our BBQ/Game Night on Sunday but totally forgot. So no fun group sharing to share on this little set. I swear though I can only imagine the salsa is going to be pretty darn amazing! Have you had either of these before? What do you think? Want to try them? Find them at your local Kroger – ours is Fred Meyer! See! The Tostitos scoops are in this little sample set too. The Garden of Eatin’ I am not sure yet fully, I had the Nacho and wasn’t a huge fan. Jason liked them okay. I still have the Ranch to try. Bush’s beans are still sitting in the pantry as well. But I bet they’ll be perfect once I figure out what to use them in. The coupons were mainly drinks. Now, I was a dummy and didn’t think to get pictures of them once I got them. I can tell you that Sweet Leaf Iced Tea at the front there? Amazing! It had just the right amount of sweet tea and you could really taste the mint too. The other one was an iced tea too which was fine but nothing to write home about. Now there were two other coupons in that little pack, at least, but for the life of me, I can’t remember what they were. 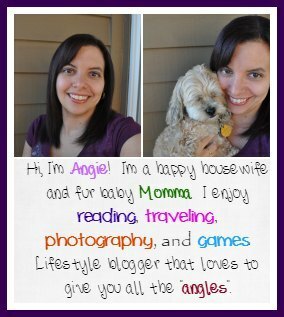 Bad blogger! I personally love that Kroger stores have such a wide range and most importantly affordable line of organic products. Do you shop Kroger for their organic sections? What are your thoughts? I’d love to hear them!